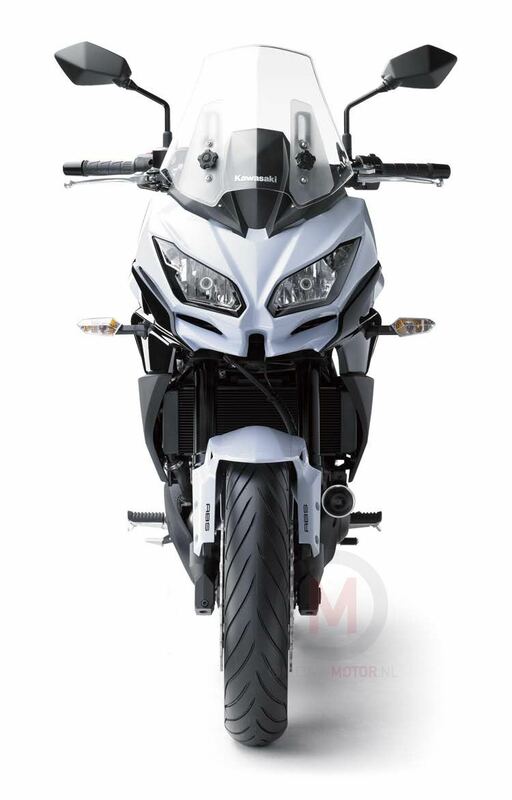 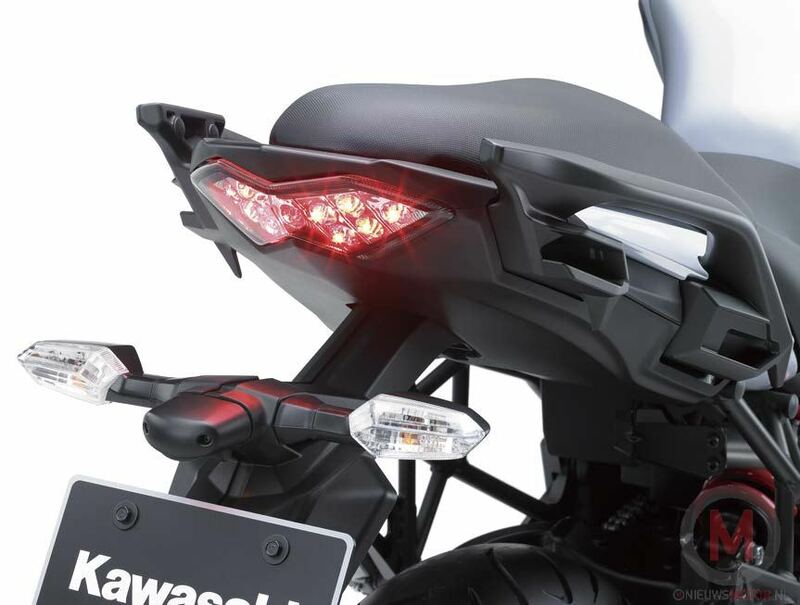 In addition to the leaked photos of the 2015 Kawasaki Versys 1000, our friends at Nieuwsmotor have also received photos of the 2015 Kawasaki Versys 650, which we can see here is an all-new revamp of the popular bike for Kawasaki that will debut at INTERMOT tomorrow. 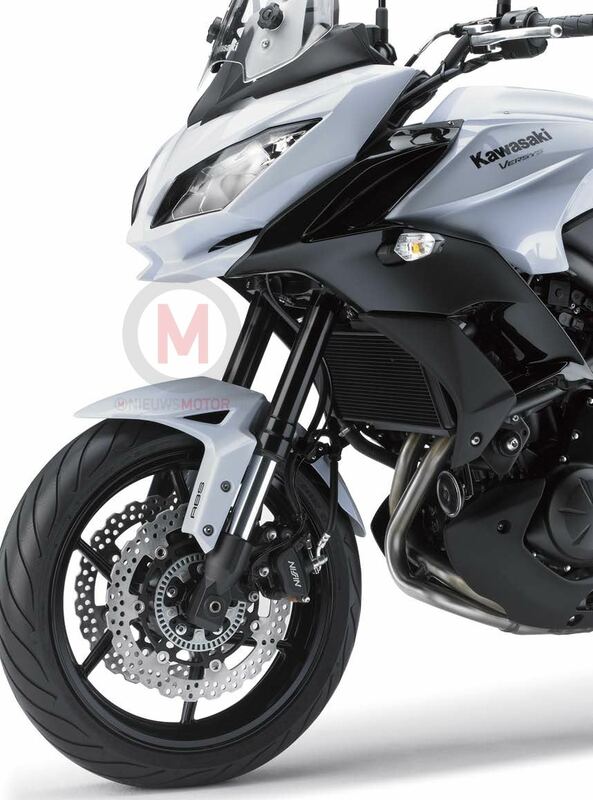 Visually similar to its 1000cc counterpart, the 2015 Kawasaki Versys 650 has been completely overhauled for the next model year. 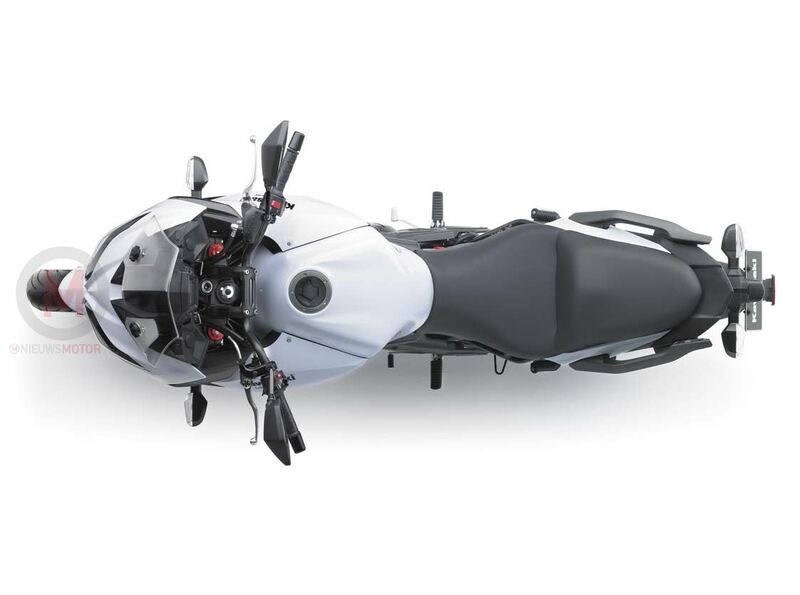 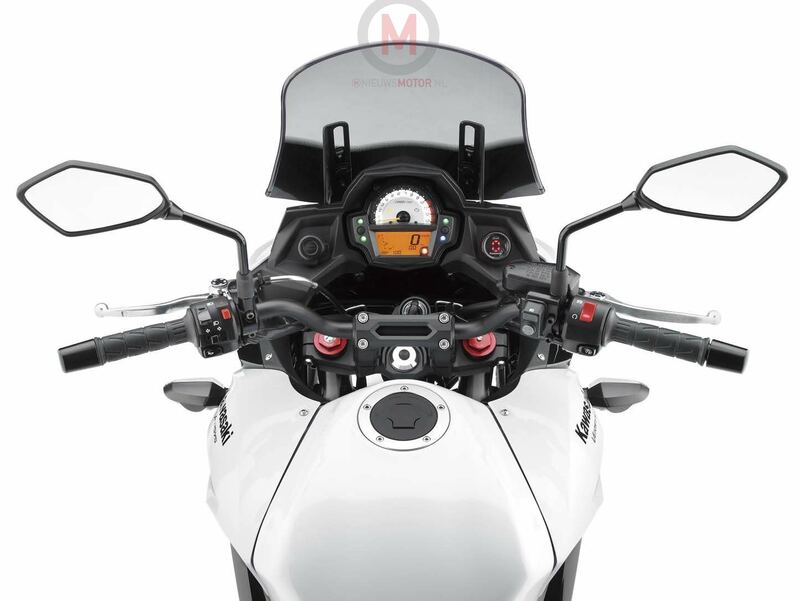 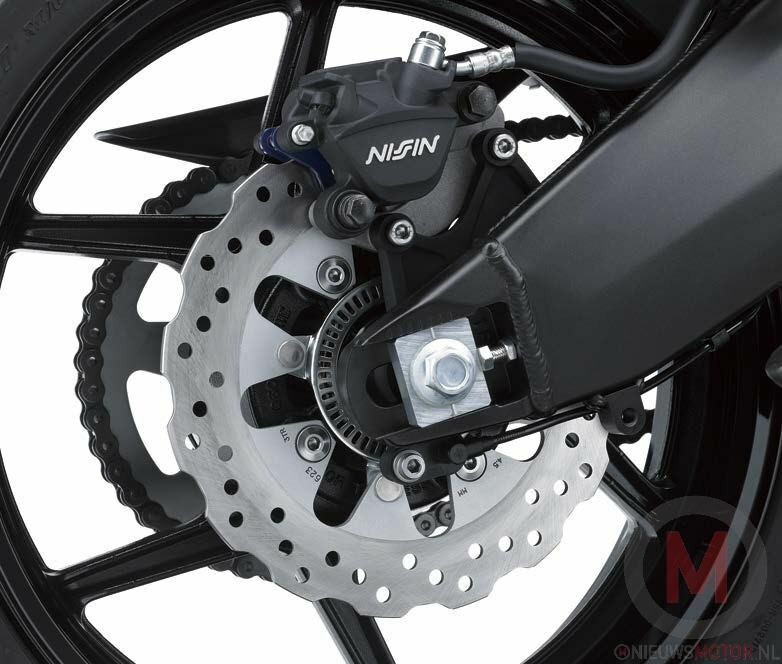 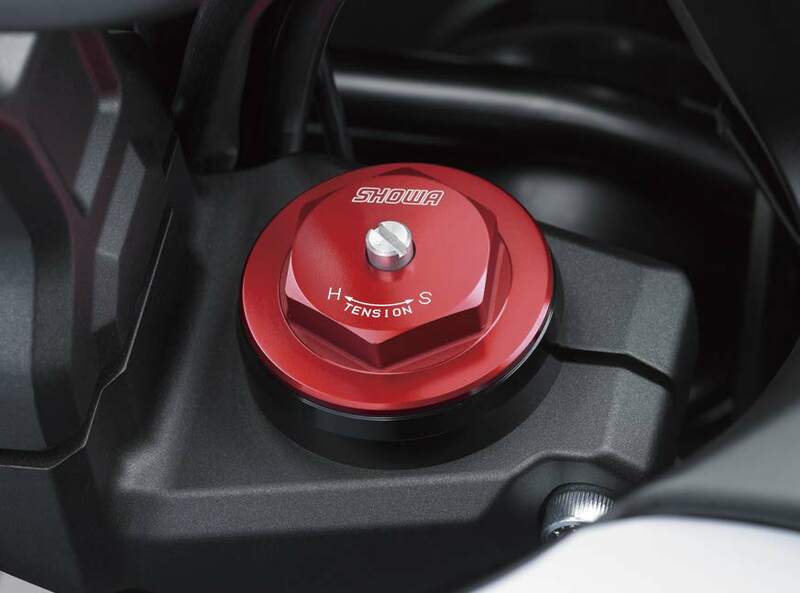 Obvious is the dual-headlight setup, the 5.5 gallon fuel tank, and the revamped chassis; though the 649cc parallel twin engine appears to be the same. 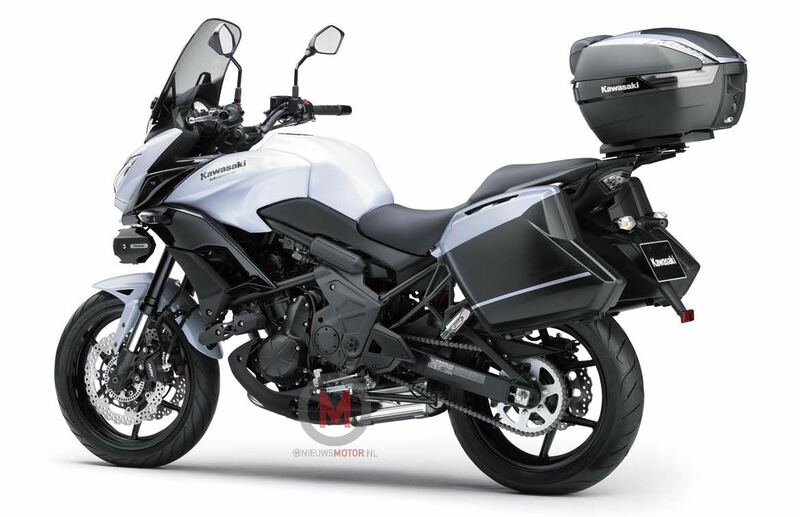 We should get more photos and details tomorrow when the 2015 Kawasaki Versys 650 officially unveils. 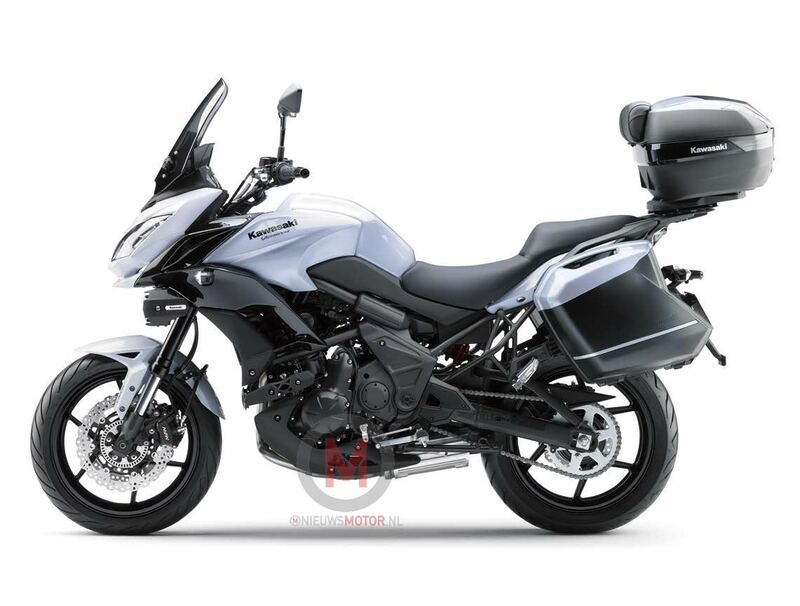 Until then, we can chew on how the new Versys 650 compares to the soon-to-be released Suzuki V-Stron 650 Adventure.